If you wish to dispose of any items that are not covered by the local council refuse collection, this can be a challenging task. There are many reasons why one might have unwanted items or refuse to be disposed of, and in an urban environment, it pays to use the services of a reputable waste management company. 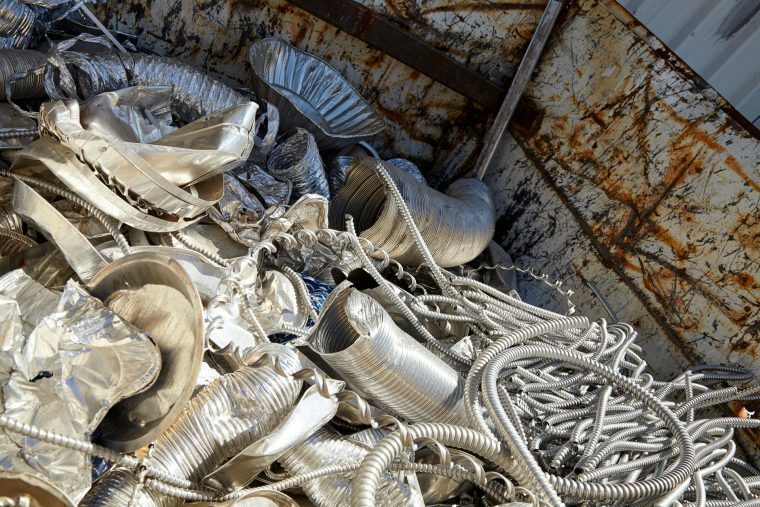 There are many things to consider when arranging the safe removal and disposal of such waste. Schedules should be made in order to minimise any disruption to your business, or to other people in the immediate area. Once the unwanted items are removed from the area, there is still a question of how they are disposed. Some of the common ways to do this are landfill tips and incineration. The method of disposal very much depends on the type of waste, with special options for hazardous items. Whatever your commercial skip bin needs, you can rest assured that the material will be disposed of responsibly, in a way that does not harm the environment. It is, of course, ideal if waste can be recycled and by consulting the experts at Kwik Skips, you will be fully informed of all the possible disposal methods available for any particular type of unwanted material. An established waste removal company will have associations with registered recycling plants, so that the waste can be recycled if at all possible. As one would expect, there are regulations and fees applicable to waste removal and disposal. An accredited company will take care of these on your behalf, leaving you free to concentrate on your business without the worry of breaking any laws. Time restrictions, and skip locations are usually monitored by local authorities, and failure to comply may result in heavy fines. You can avoid the time consuming activities involved in this by simply contacting an experienced waste removal company that will take care of all aspects of the removal and disposal of any commercial waste. Very often, the breaches of local government regulations are not intentionally carried out, with lack of knowledge being the most common factor. For this reason and many others, it makes sense to employ the services of a professional waste removal company.